Born and raised a San Jose Original, PJ Ciraulo began his professional career in 1988. 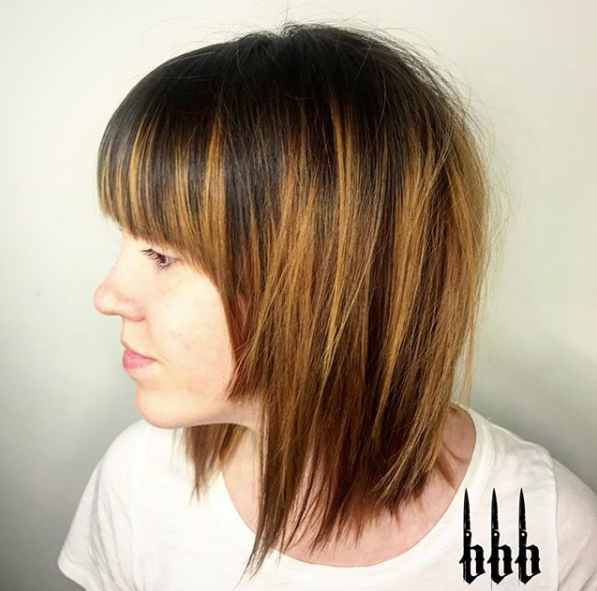 A passion for hair cutting led him on a quest for refinement, sharpening his skills through education from industry leaders Bumble & Bumble, Vidal Sasoon, and Toni & Guy. With a strong scissor and clipper foundation, he was introduced to the straight razor and out went the rule book. PJ loves the spontaneity of working behind the chair and feels every day brings new energy and experiences in this constantly evolving industry. “Being trusted to connect and make people feel and look amazing is an honor." Whether it is hair, cars, motorcycles, bikes or wood, creating and designing are his passion. He is a dedicated husband, father, mentor and volunteer.